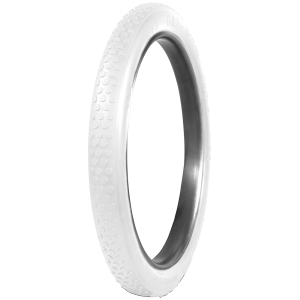 The incredible G&J antique cycle tire line features premium all white or black rubber compounds in 28 " sizes. 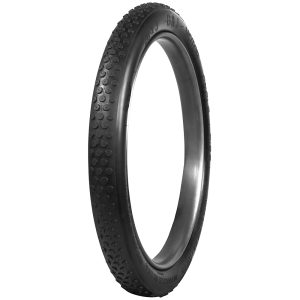 These tires have a classic button tread design and authentic sidewall markings. Remarkable restored motorcycles all over the world depend on Coker Tire Company for correct tire fitments, and often choose the G&J tire line for their priceless restoration projects. Contact a Tire Expert for assistance with tires or tubes for your motorcycle.